Disneyland has always been the place where the young and young at heart go to for special occasions, but what happens when Disneyland is the one celebrating? The answer: a helluva party. 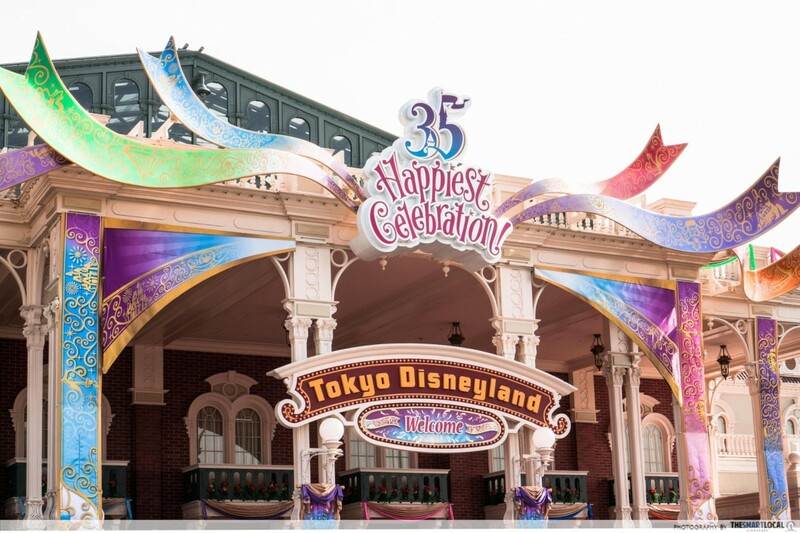 Tokyo Disneyland is celebrating their 35th anniversary this year, and they’ve spared no expense to make it grand. 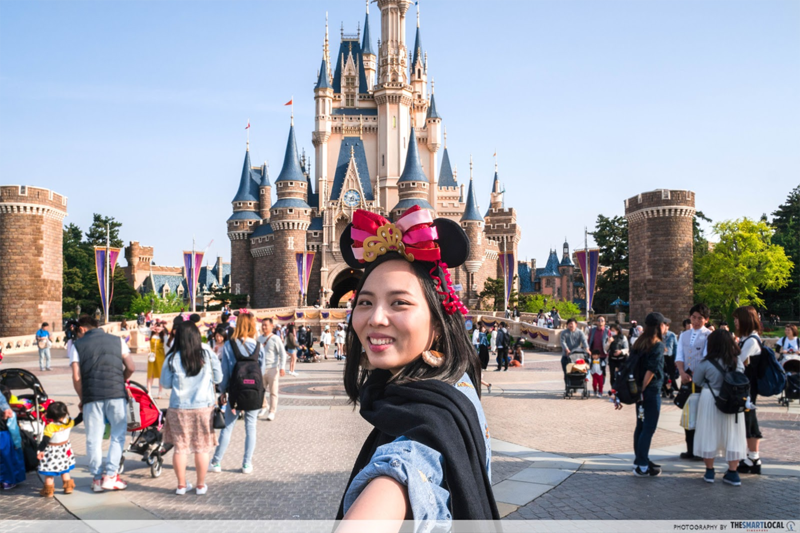 From giving rides and parades a facelift and little details such as secret birthday stickers, Tokyo Disneyland is determined to make you feel like a VIP in their year-long party. Here are some of the rabbits they’ve pulled out of their hat to make the already magical theme park even more memorable. 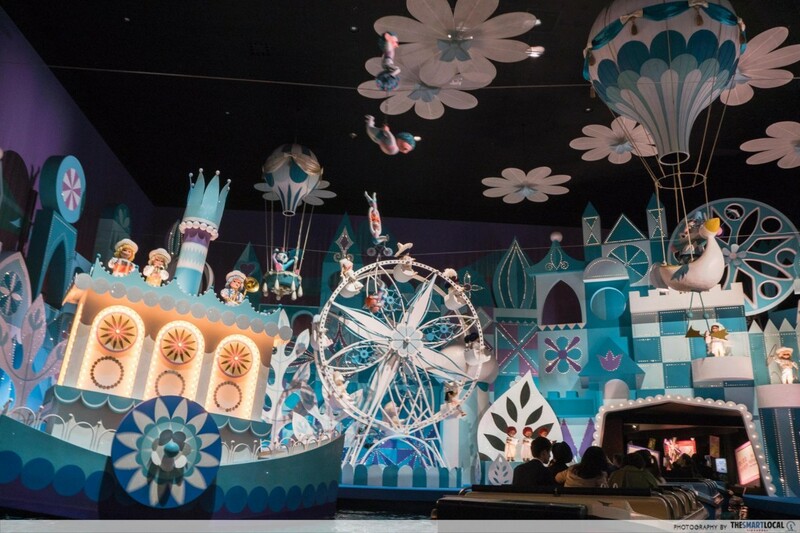 “It’s a Small World” should be familiar to anyone who has been to DisneyLand. This boat ride takes you on a trip across a world filled with adorable animated dolls dressed in traditional outfits of various cultures. 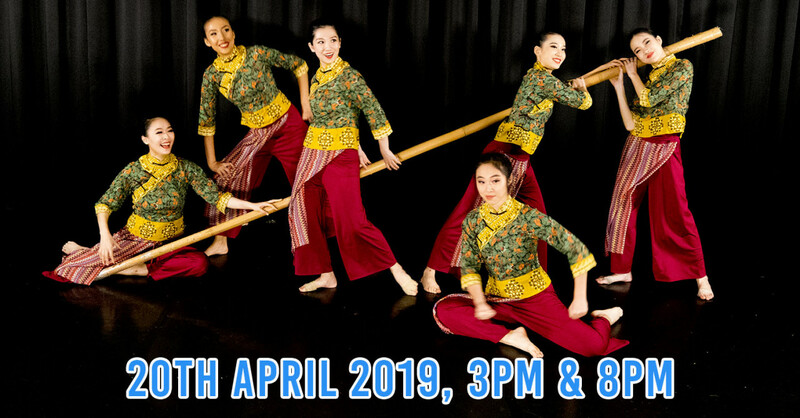 You’ll be able to spot the intricate dollies dancing, singing, and even flying over your boat as you cruise down a stream. 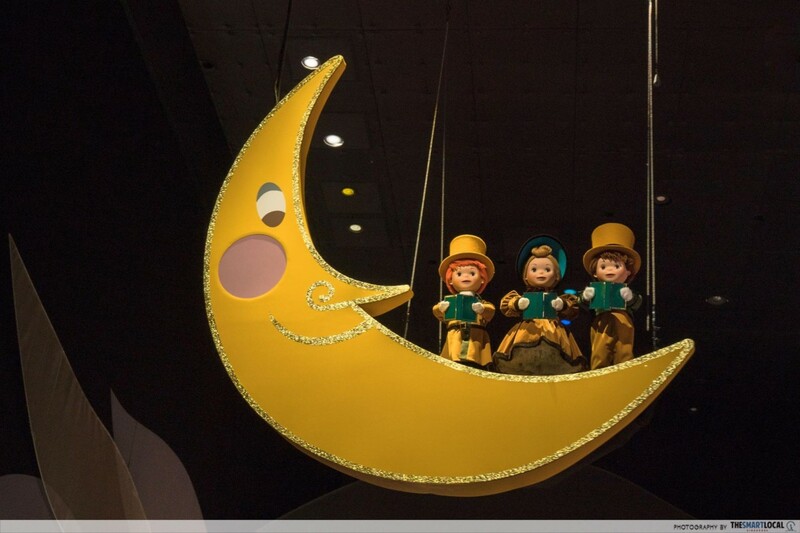 The ride at Tokyo DisneyLand just got a revamp - be sure to open your eyes wide as you’ll be able to spot almost 40 new dolls of Disney characters! 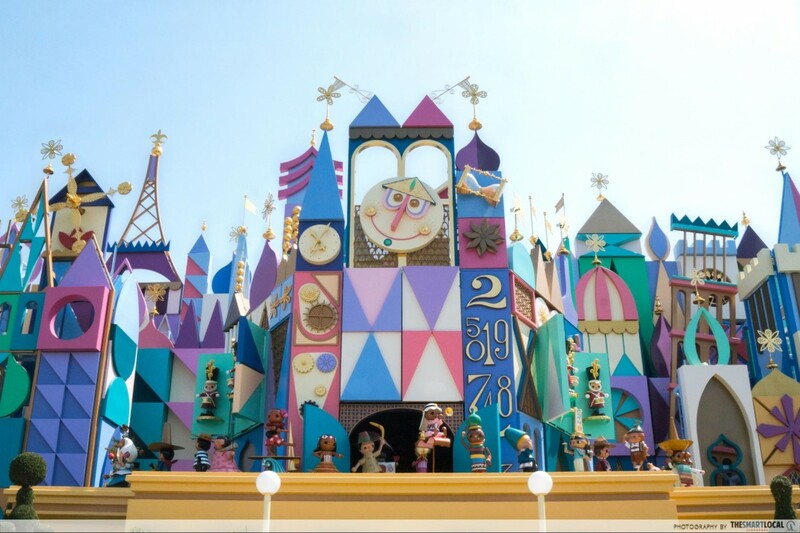 At every hour, on the dot, you’ll be able to see mini dolls marching outside the ride as well! Don’t bother stuffing a day’s worth of grub into your backpack before you entering the theme park. This year, they’ve got some new nosh, great for both your taste buds and the ‘gram. Try the Special Set (1,050 yen, ~S$12.85) from Sweetheart Cafe if you’re feeling peckish. 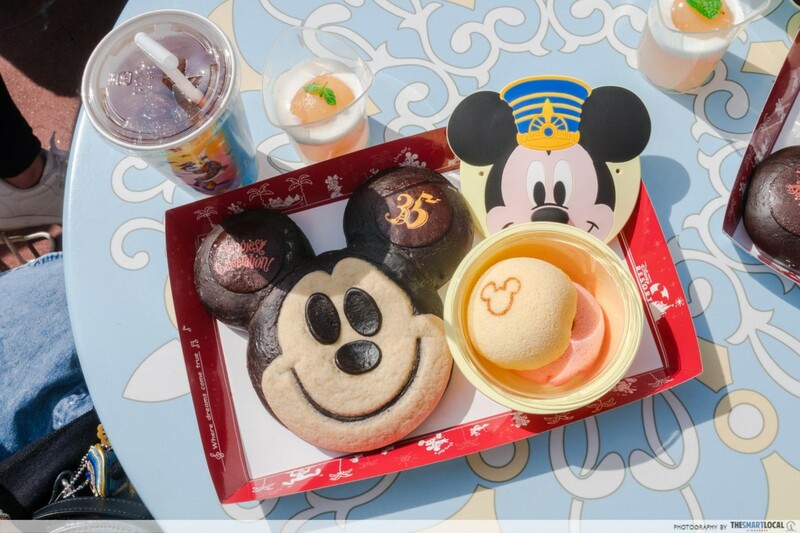 It comprises Mickey-shaped bread, peach jelly, and a drink of your choice. The Mickey bread is filled with cream cheese, blueberry jam, chocolate cream, and strawberry cream. Its ears and face hold different jams, so you’ll get mini surprises as you munch! This set is only available until 7 July 2018, so get it while you can. On our first day at Tokyo DisneyLand, we couldn’t figure out why people were sitting along its streets at about 2.30PM. An hour later, we realised they were waiting for the daily “Dreaming Up!” parade to start. 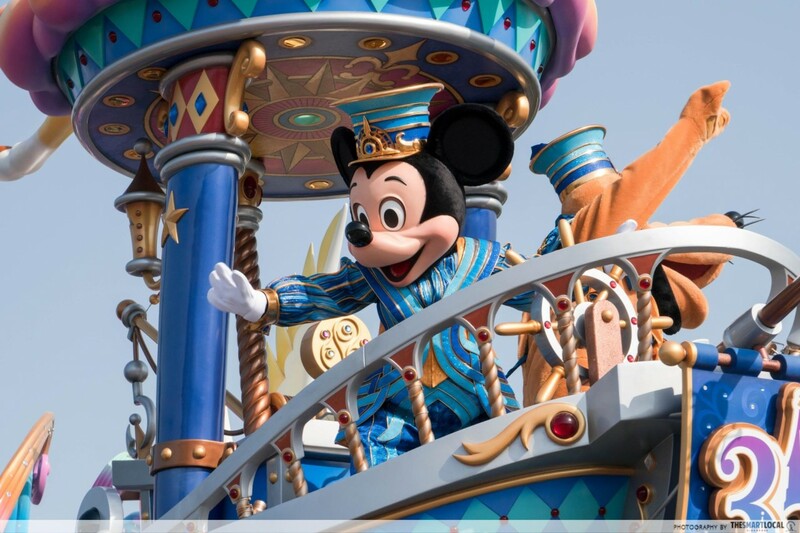 “Dreaming Up!” is different from previous parades as it’s been specially tweaked for the anniversary celebrations. I’ve seen theme park parades before, but none at this level. The colourful floats were a feast for the eyes, along with life-sized Disney characters who waved at us from above, with upbeat songs hyping everything up. You can’t help but smile as your eyes and ears get bombarded by these cheerful elements. 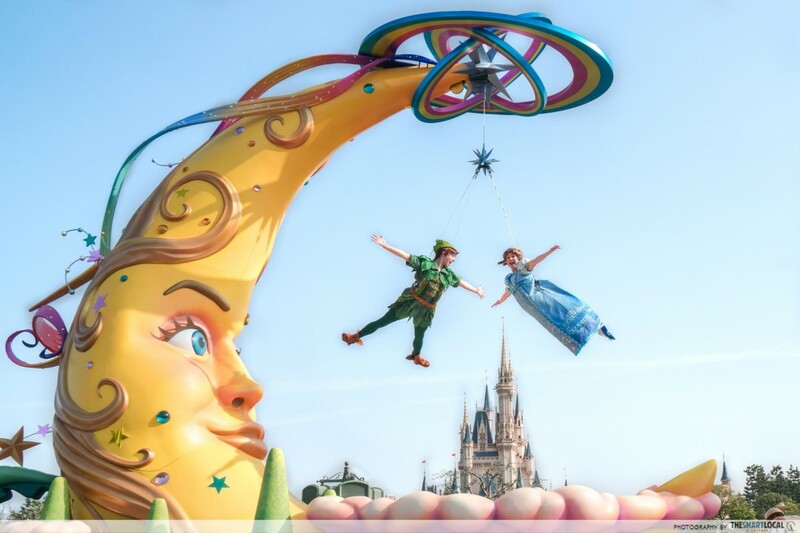 The whole parade ended with a bang, as the last float saw Peter Pan and Wendy flying in the air together. 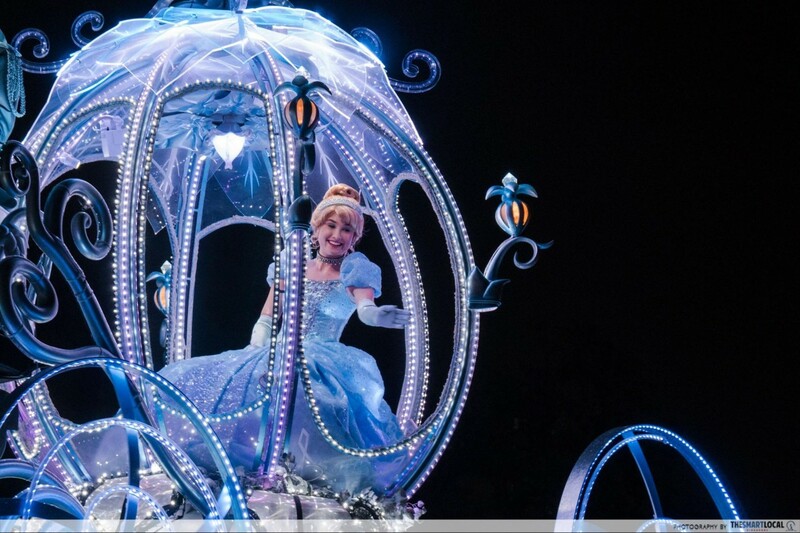 Disney sure knows how to make a girl’s heart flutter! If you’re staying till late, which you should, their nightly Electrical Parade Dreamlights is worth every minute of your time too. 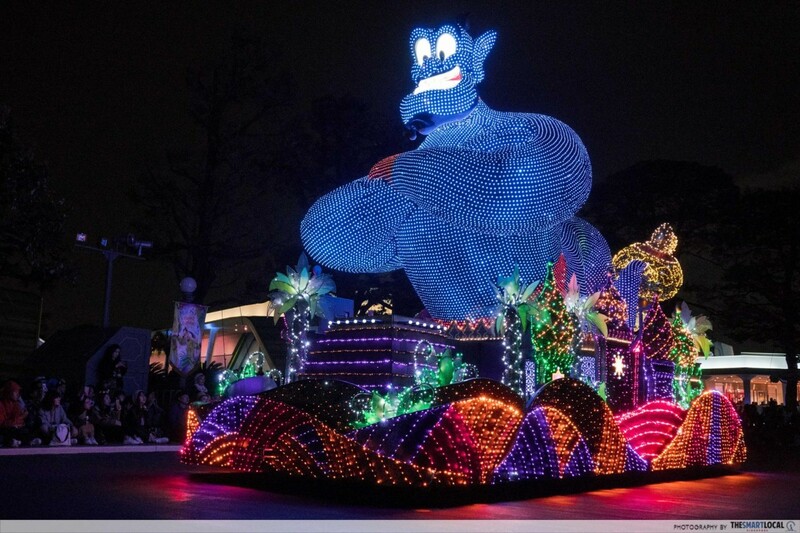 This fun parade sees huge floats that are built to dazzle, and is even more impressive than “Dreaming Up!”. You get to see various Disney princesses, including Elsa, twirling on their own floats, along with Tinkerbell, characters from Toy Story, and more. 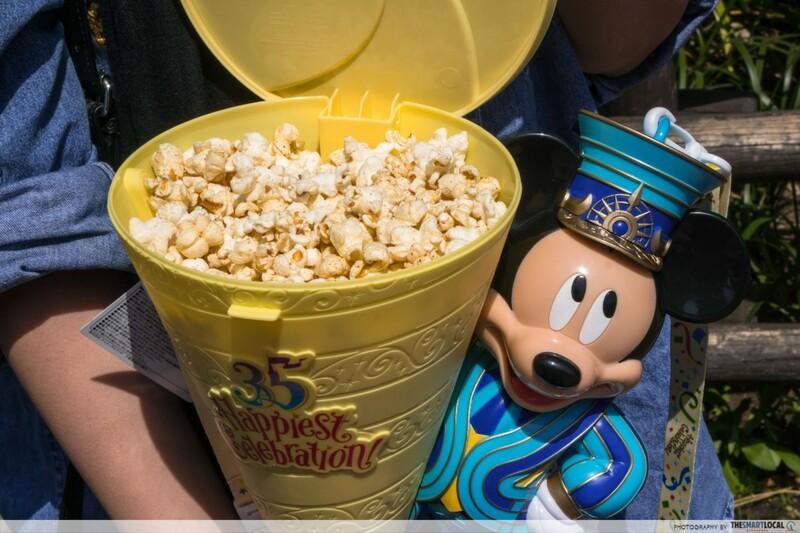 Some people make collecting popcorn buckets from Disneyland their lifetime mission. As you roam around the park, you’ll see popcorn booths scattered around. Each booth sells just one flavour of popcorn, and the flavours range from typical caramel to more insane ones such as soy sauce and butter. But forget the popcorn - what people care about is the bucket. 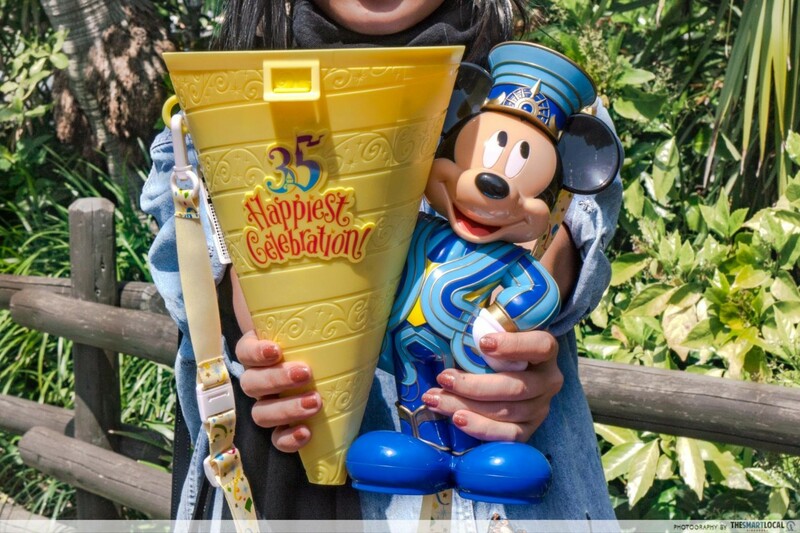 Get your hands on the one that features your favourite Disney story, such as Cinderella’s carriage, or the special 35th anniversary bucket, which has Mickey by the side of a bright yellow cone. At 3,200 yen (~S$39.10), this is quite a splurge, but it is one that die-hard Disney fans won’t mind. Twice a day, at random timings, a confetti party will hit the World Bazaar - the area near the entrance that’s filled with restaurants and souvenir stores. Loads and loads of confetti will fall from the sky, surrounding you with bursts of colour. The timing is completely random, and the whole spectacle only lasts for a minute! It’s no longer a secret that Disneyland’s staff give out stickers. During my very first trip to Hong Kong Disneyland 12 years ago, I amassed at least 20 of them, all of different characters. 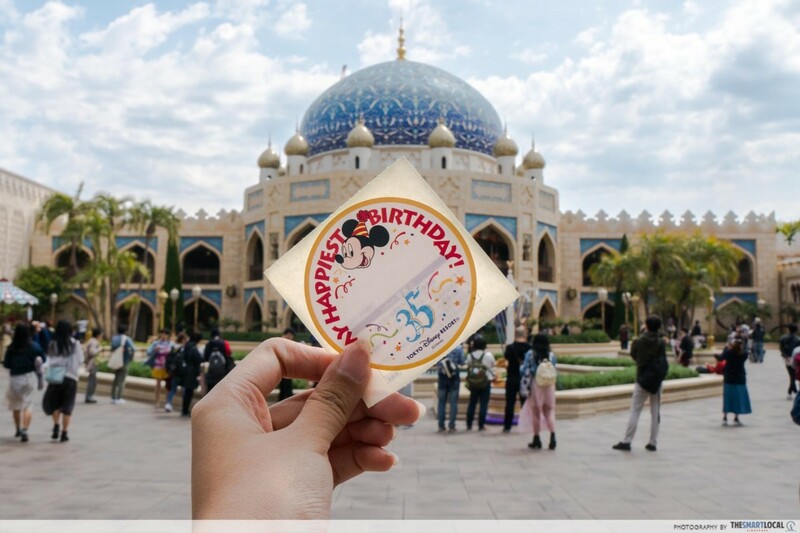 What’s special this year, however, is that birthday boys and girls at Tokyo Disneyland will get a birthday sticker with a 35th anniversary design on it. Even the fireworks are extra special this year. Instead of the usual song, the 35th anniversary theme song plays as bursts of fireworks light up the night sky. The fireworks have also been changed up to suit the anniversary song. 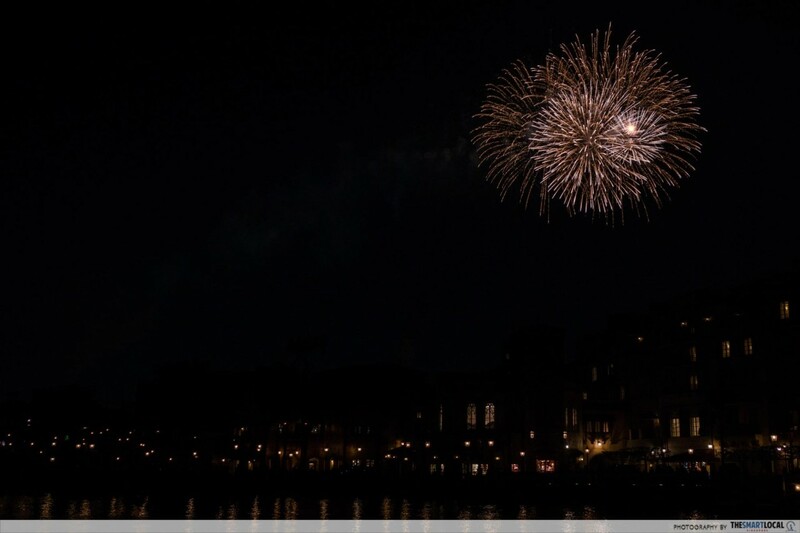 The fireworks at DisneyLand and DisneySea are the same, so don’t worry about having to chiong to either park to catch it. The timing differs each day, so grab a park map when you’re there to find out the exact time it starts. 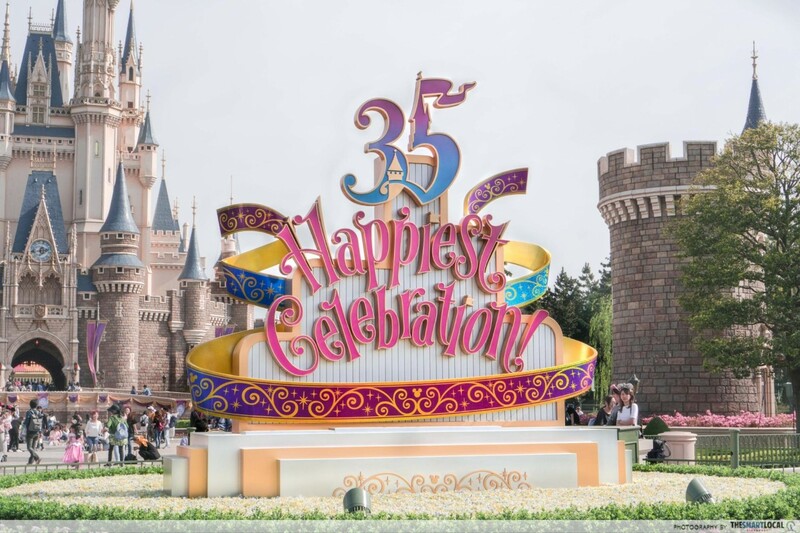 While Tokyo DisneySea doesn’t have as many special events going on for the 35th anniversary party, it’s still worth a go, especially if it’s your first time in Tokyo Disney Resort. 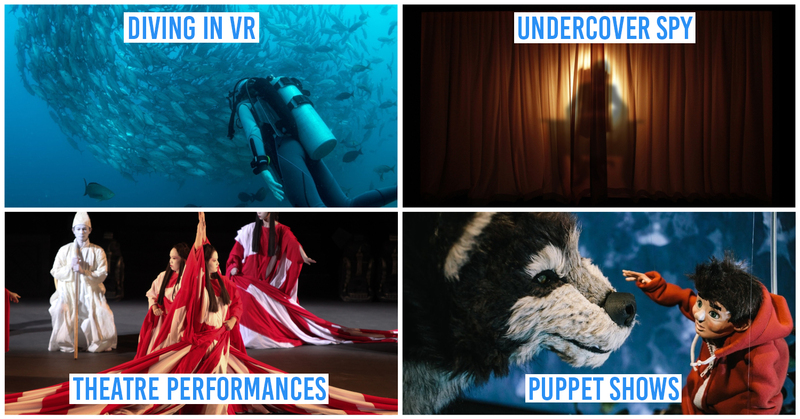 It features more thrilling rides and merchandise that can’t be found in DisneyLand. Fans of Duffy the bear would want to pay a trip here to get exclusive Duffy products, because they can’t be found anywhere else in Japan! Of course, shopping isn’t the highlight at DisneySea. 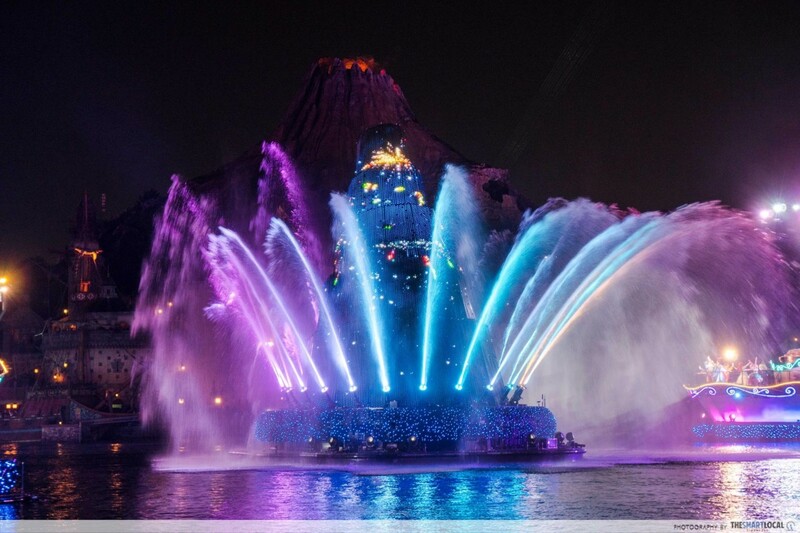 The best part about DisneySea was the night show, which is the most high budget show I’ve ever watched in my lifetime. The storyline follows Mickey and his friends fighting against an evil dragon. 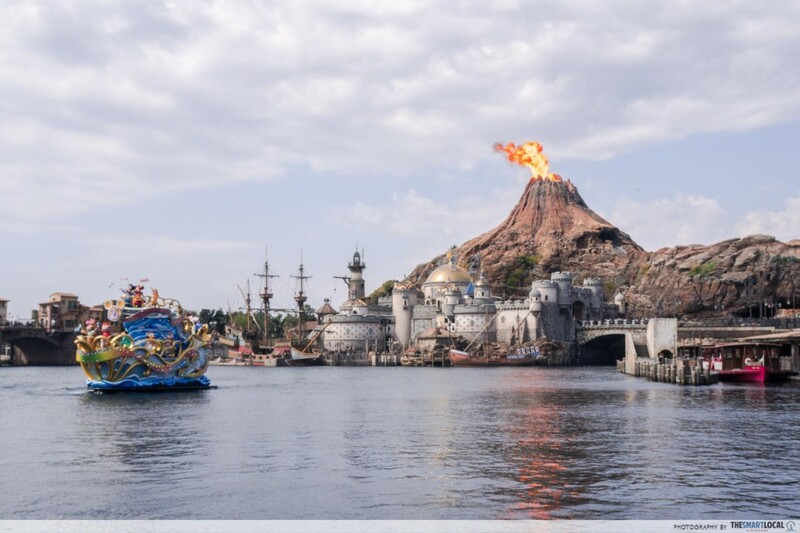 While the plot is not easy to follow, especially since the narration is in Japanese, you’ll be impressed by the pyrotechnics and fireworks that DisneySea has evidently splurged a ton on. 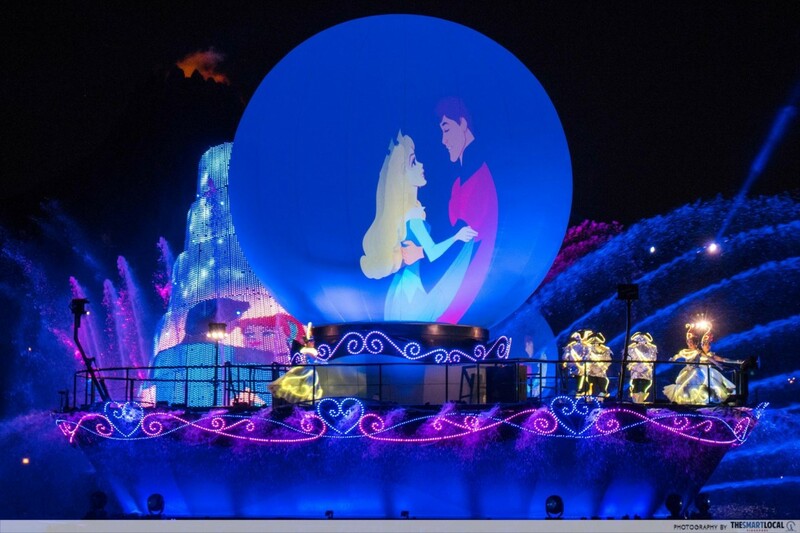 You’ll also spot characters such as Ariel, Cinderella, Simba dancing atop giant floats. The closest comparison I can think of for this show would be our National Day Parade, except this happens every single night, for 30 minutes. 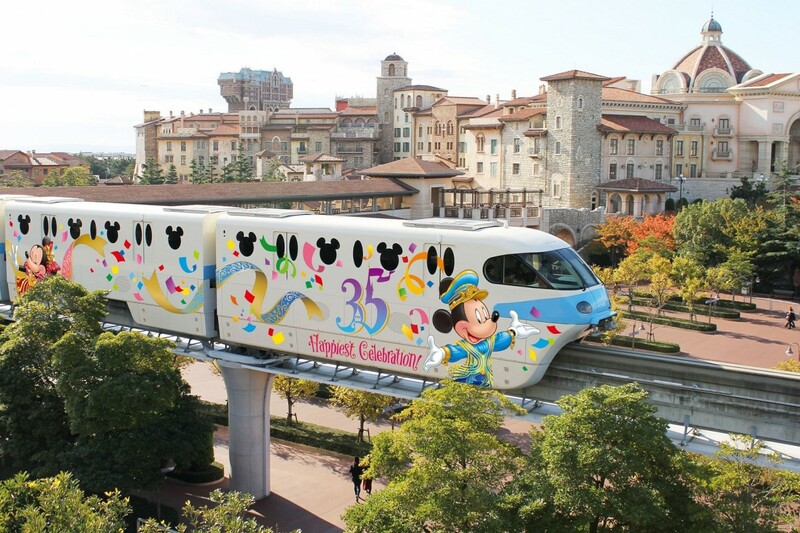 An easy way to get to Tokyo DisneyLand is via train. Drop at Maihama Station (JE 07), which is part of the Keiyo Line. Once you exit the station, you’ll see Ikspiari, a huge mall with plenty of shops and eateries - including Bake Cheese Tart! Turn right at the exit of the train station to head to the park. 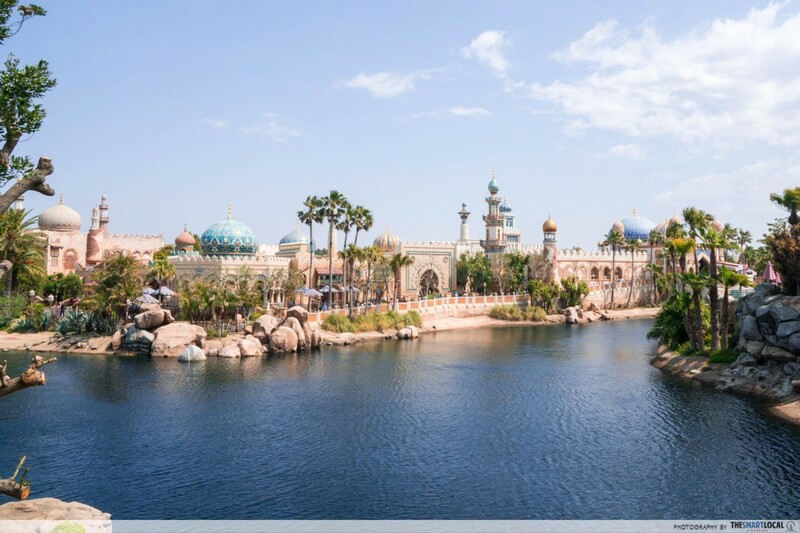 If you’re going to DisneySea, you can do that via the Disney Resort Line monorail that’s located just beside Ikspiari. 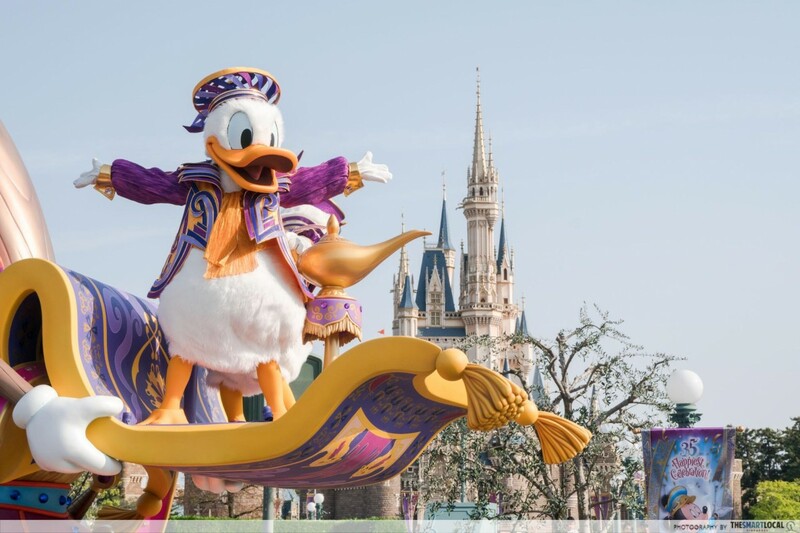 If you’ve always wanted to visit Tokyo DisneyLand but never got down to it, this year is the year to do so. With their 35th birthday celebrations happening, you’ll be sure to have a blast. 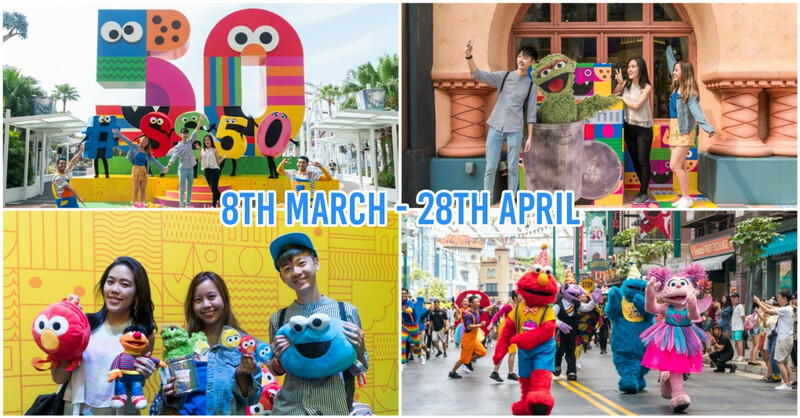 A one-day pass costs 7,400yen (~S$90.30), which isn’t exactly cheap, but it’s worth it if you manage to hit all the rides plus these 35th anniversary additions! 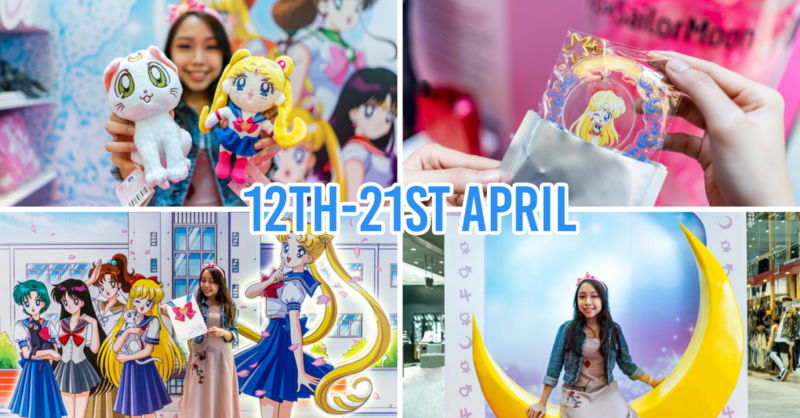 Get your Tokyo DisneyLand tickets here! This post was brought to you by Oriental Land.